St. Paddy's Day 5K Pictures! 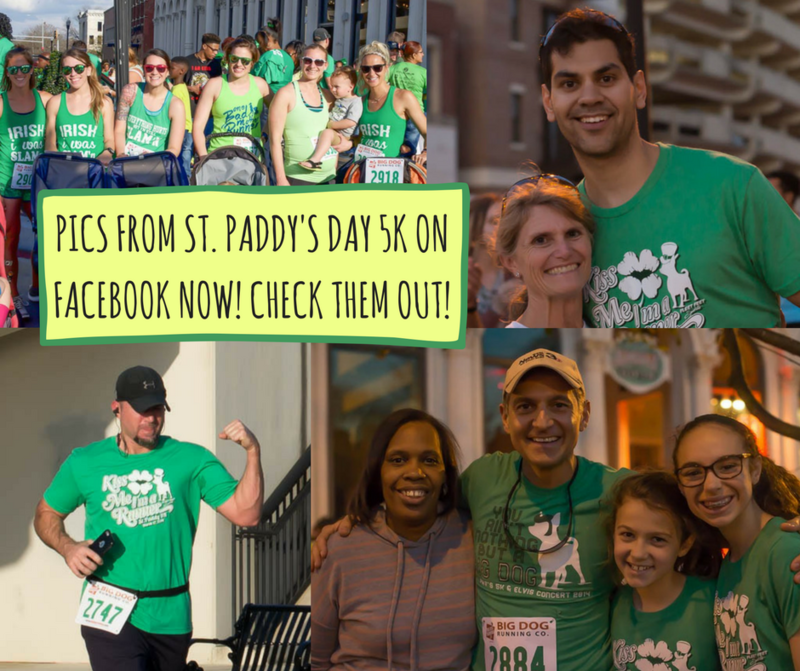 Home › News › St. Paddy's Day 5K Pictures! Don't forget to Like and Follow us on Facebook and Instagram (@bigdogfleetfeet) to get the latest news, pictures, and updates from our runs, races, and other Big Dog shenanigans!